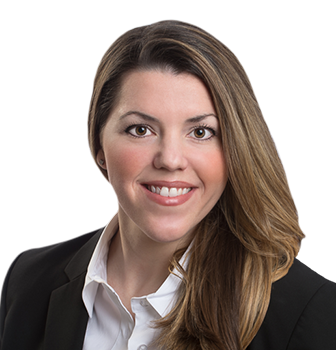 Based in Boston, Melissa LeMoine is a Research Associate of our firm. Melissa began her career at ChampionScott Partners in 2012. She leads and develops research strategy for senior search partners across all functions within the technology, digital media, business to business services, and outsourcing industries globally. She supports the executive search process through generating focused target lists and identifying qualified executives for senior leadership appointments. Melissa is also responsible for providing strategic business development support as ChampionScott continues to expand its global practice. Prior to joining ChampionScott Partners, Melissa was an Executive Assistant at Rockland Community College (RCC), where she provided administrative support to the President and the Board of Trustees. While at RCC, Melissa was responsible for meeting coordination, preparation, and logistics. Melissa earned her Bachelor of Science degree in Computer Information Systems from Dominican College in New York.